Scotch whisky isn’t stranger to the world of exclusivity, but trust Johnnie Walker to take the experience a few notches higher — both literally and figuratively. 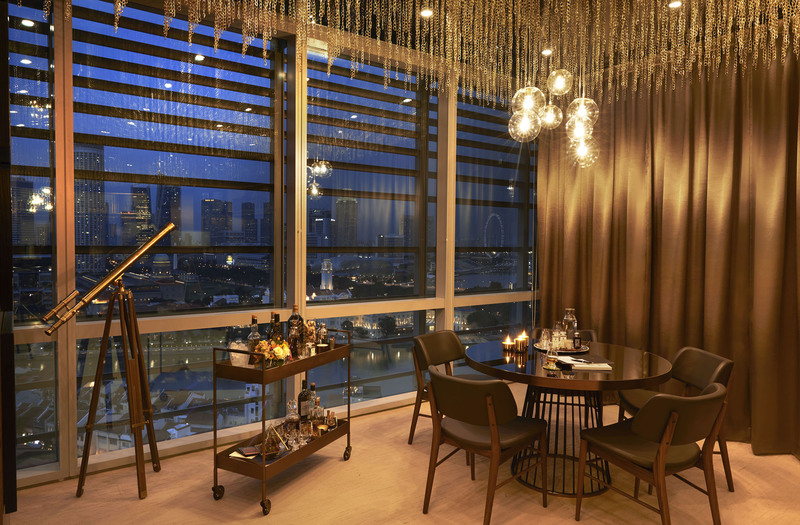 Perched 13 floors above the famously historic Singapore River, the Johnnie Walker House boasts the brand’s longstanding legacy in the industry with the rarest expressions of blended and single malt Scotch whiskies from Diageo’s 50 distilleries. Of course, the experience is just as exclusive as its Scotch — the Johnnie Walker House is strictly by-invite-only. But more than being a secret haven for whisky enthusiasts and their closest friends to enjoy the extraordinary offerings, the Johnnie Walker House is a stepping stone to discover your personal preferences with its bespoke private client services. The strictly Scotch whisky environment houses labels that you’ll be hard pressed to find elsewhere, including the Brora 1977 38 Year Old, Port Ellen exclusives, John Walker & Sons limited releases and many more ultra-rare single malt expressions. 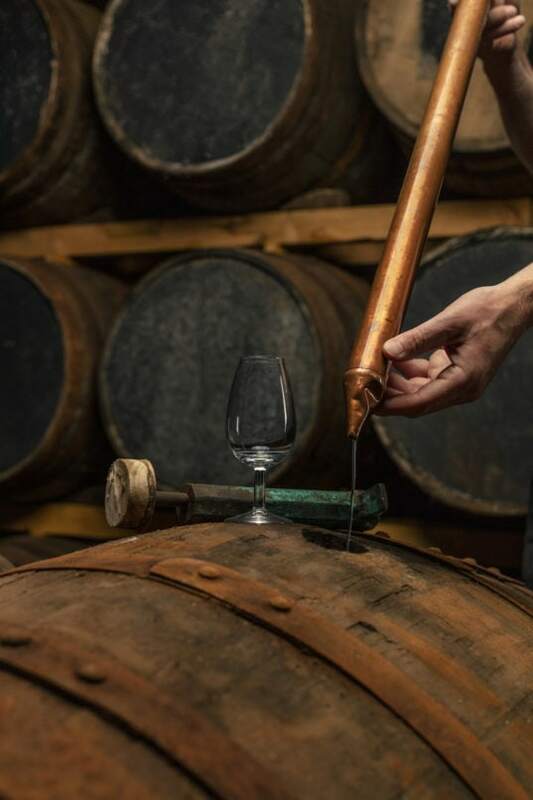 Diageo’s Casks of Distinction programme ups the ante further by giving selected private clients the chance to purchase exceedingly extraordinary single casks. Because each cask is unique in quality and character, these buyers then become sole owners of some of Diageo’s rarest whiskies, personally earmarked for greatness by Master of Malt Dr. Craig Wilson. The price tag might vary from an eye-watering £100,000 to a staggering £3 million per cask, but bear in mind that the portfolio includes irreplaceable offerings from closed ghost distilleries such as Port Ellen and Brora. Upon deciding on a cask, a sample will be sent annually to its owner, who will then decide if he’d like it bottled. As this might be a potentially lengthy process that stretches out several years, the Johnnie Walker House helps to make the journey an unforgettable one by inviting its buyers to the house for exclusive events or even to Scotland to visit the cask in person. Exceptional service aside, education remains a key initiative at the Johnnie Walker House, where events and special visits by experts such as Master Blender Jim Beveridge make the complex — and often intimidating — world of rare Scotch whiskies an easier one to navigate. With direct access to a wealth of knowledge via Diageo’s blending rooms, distilleries, and craftsmen, guests can create their own Signature Blend. Johnnie Walker knows the devil’s in the details and will even customise the packaging design to specifically commemorate a milestone or event in your life, making the Signature Blend one that’s destined to last the ages, and then some.